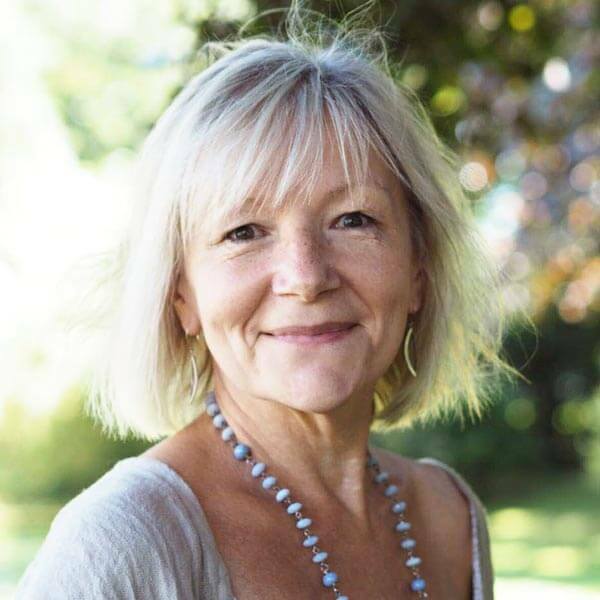 Rose Alchemy is a high frequency, holistic, Personal and Spiritual Development programme, shared through 45 beautiful and powerful Rose energies each carrying Ancient wisdom and unique codes of light. 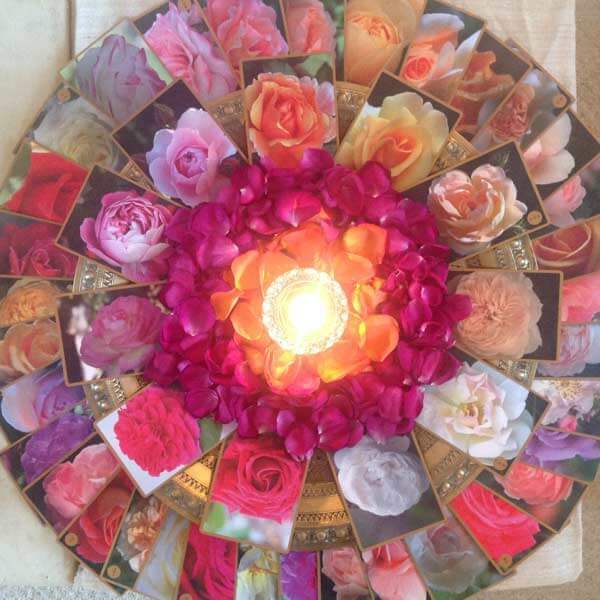 The Roses offer a reconnection to Pure Love and work as a vibrational salve for the Heart, they are here to help unlock, release and facilitate healing of residual stories and trauma from the past. They open us to a remembrance of The Way of The Rose, the path of Beauty, Truth and Love, of Divine Feminine Wisdom, Inner Peace, Soul Mastery and ultimate union with Self.